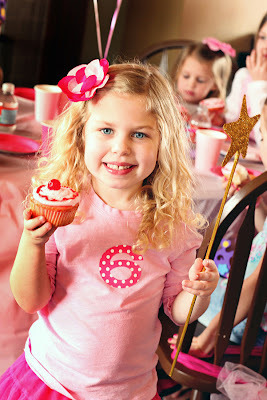 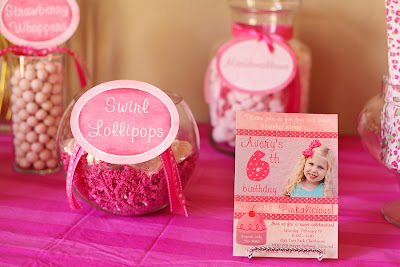 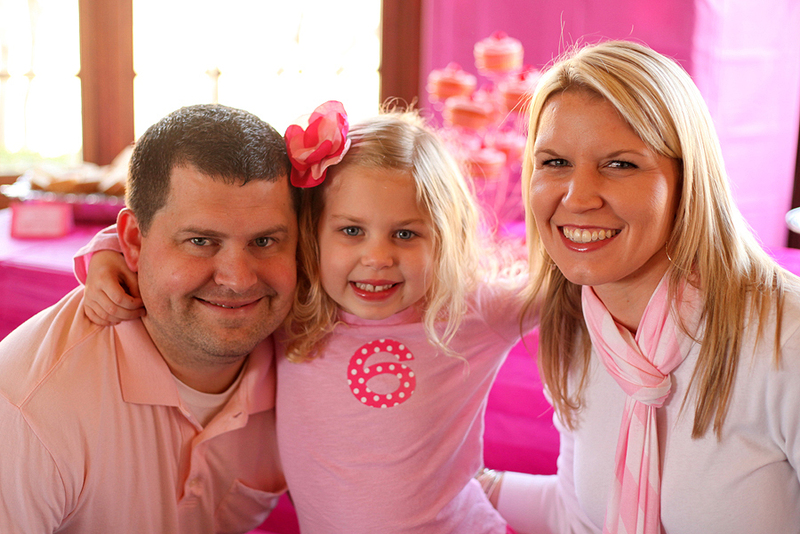 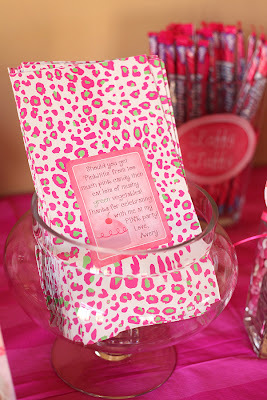 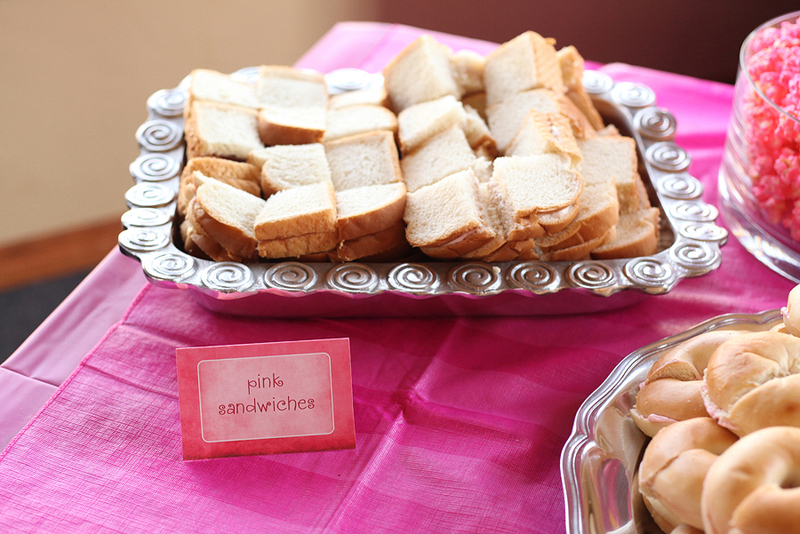 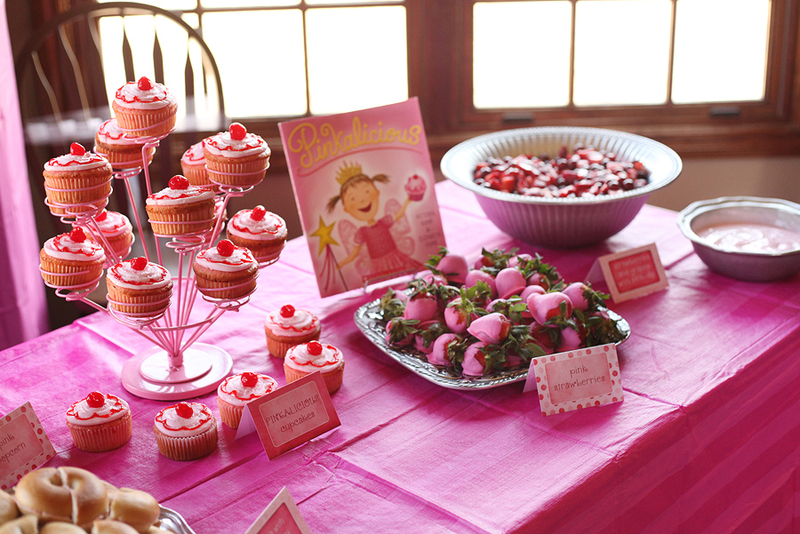 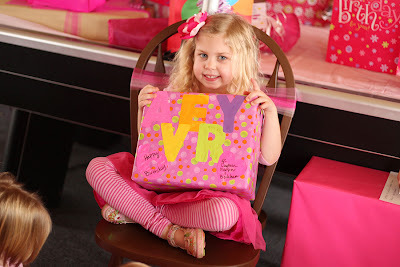 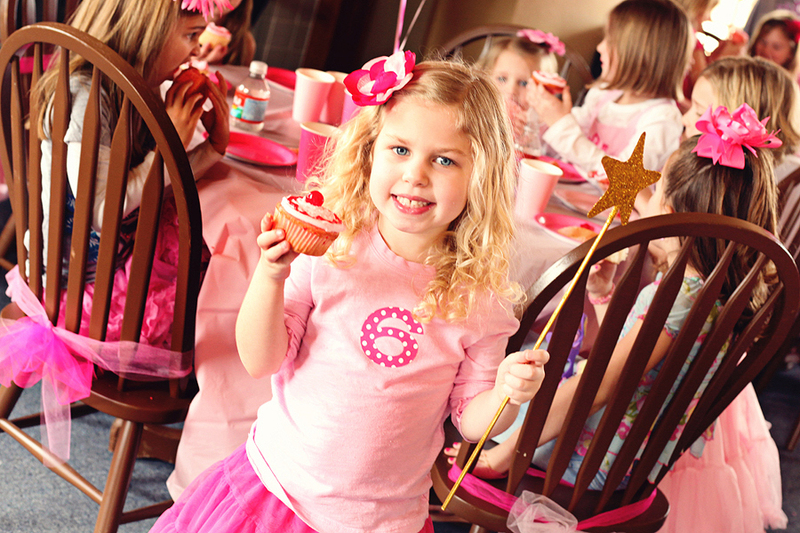 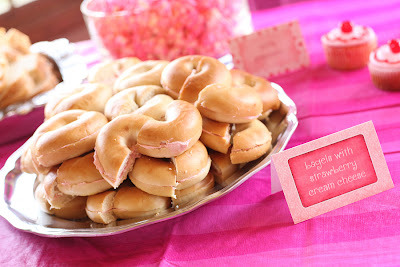 The Laws of My Life: Avery's Pinkalicious Pink Party! I just had to share the details with you!! 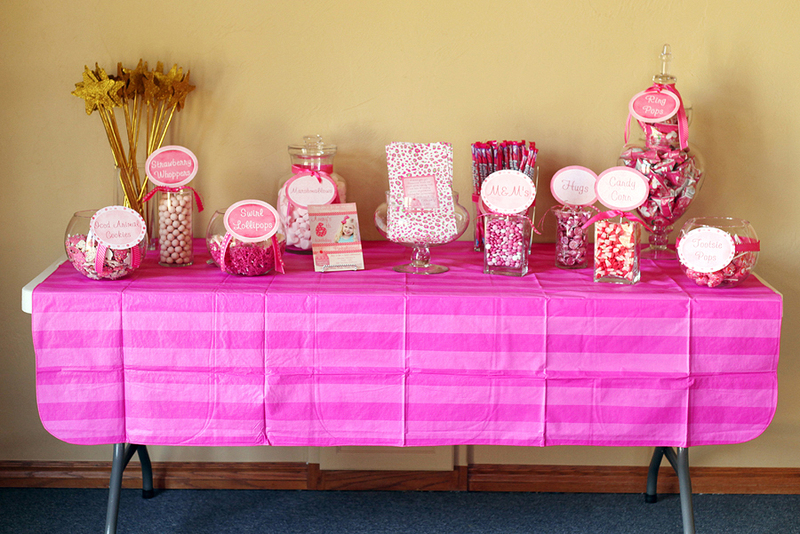 Pink M&Ms, Pink Kisses, Pink candy corn and finally Pink Tootsie Pops! 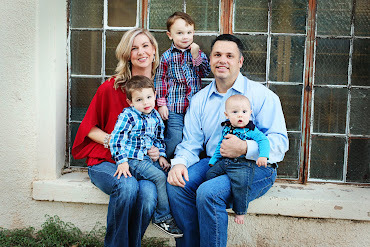 labels were from Twice Blessed Photography! 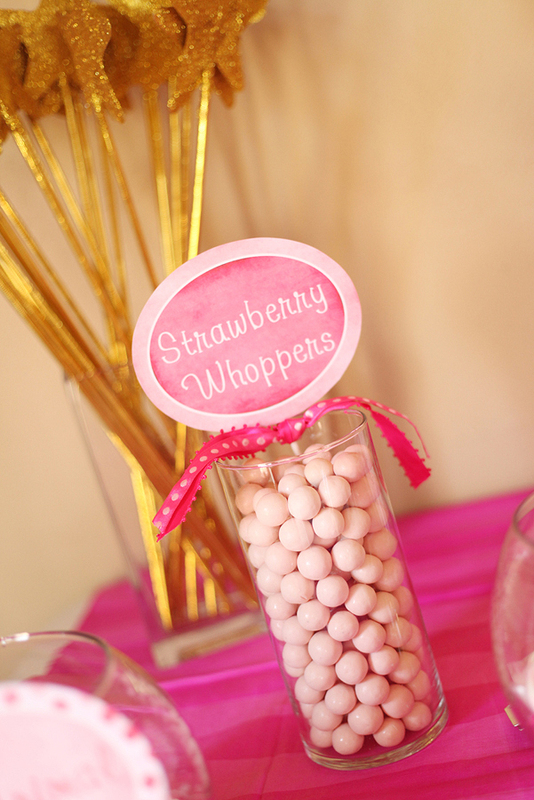 pink popcorn, pink strawberries and strawberries & grapes with pink dip were served!! 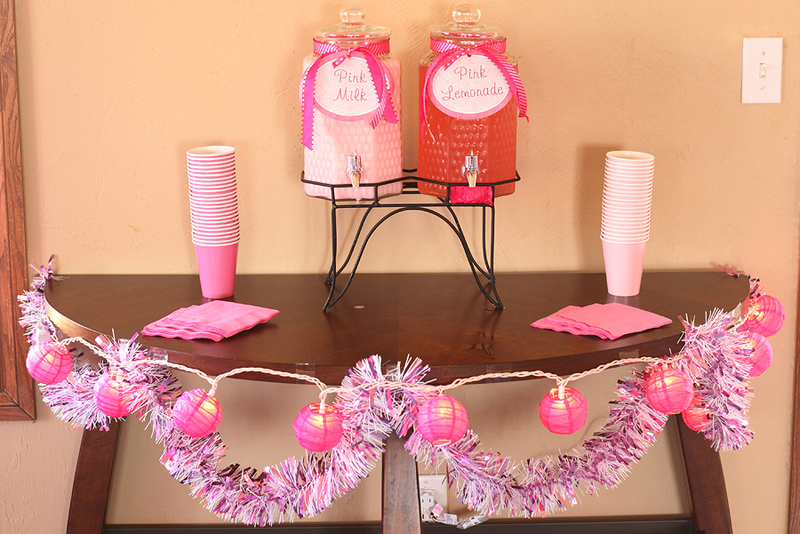 Pink milk and Pink lemonade were also served! 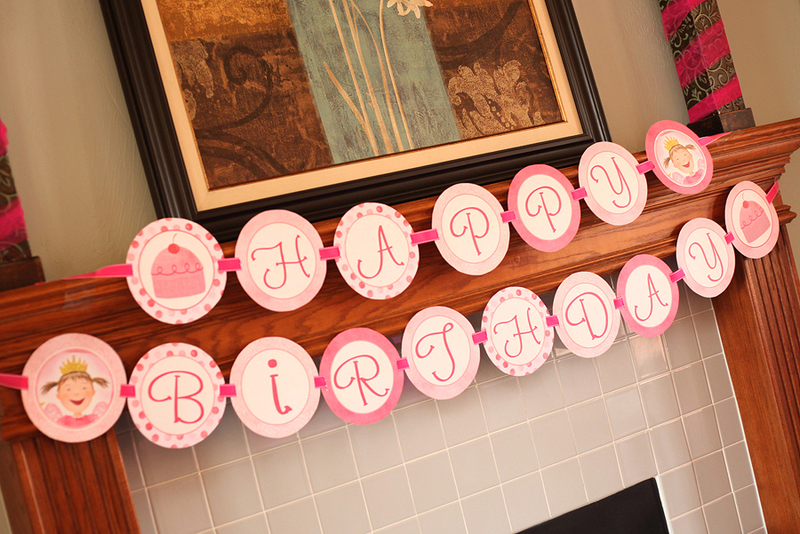 A custom banner from Twice Blessed Photography hung in the party room! 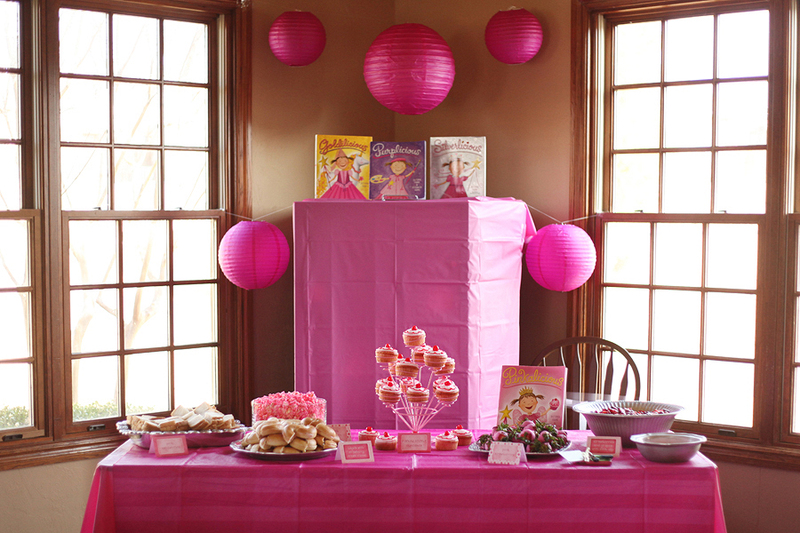 also adorned the party room! 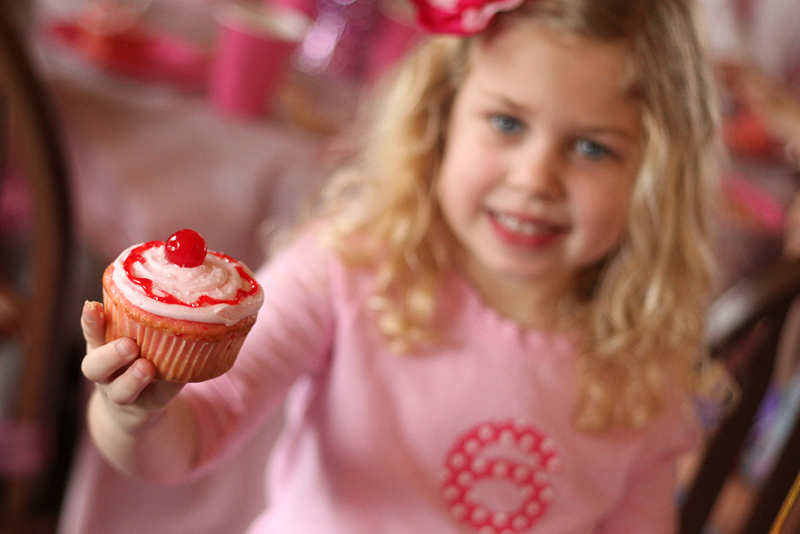 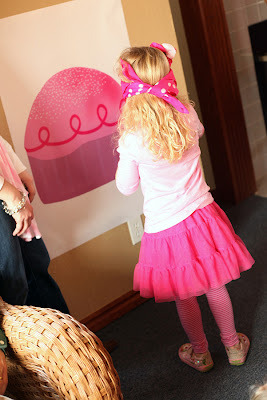 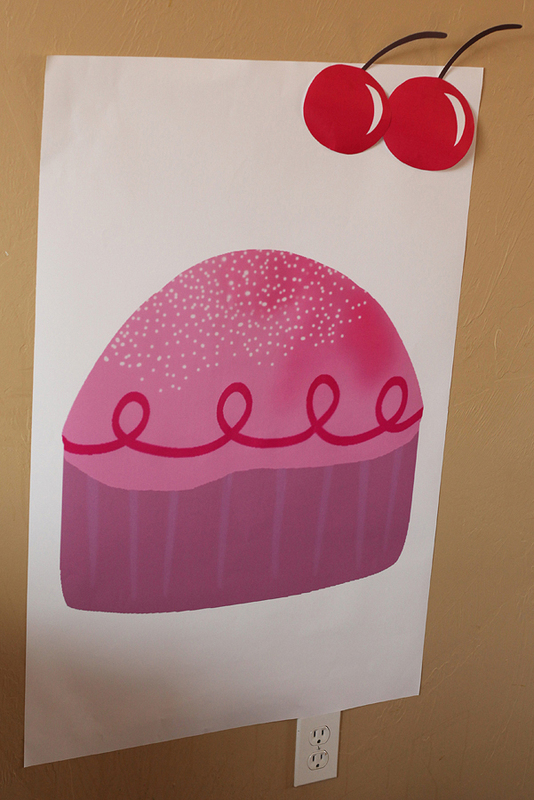 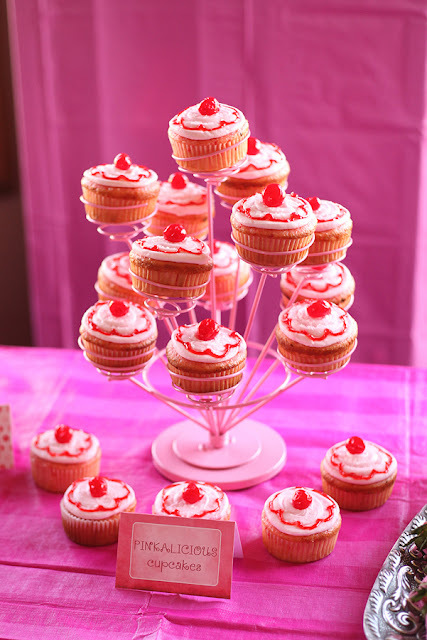 Pin the cherry on the Pinkalicious Cupcake!! 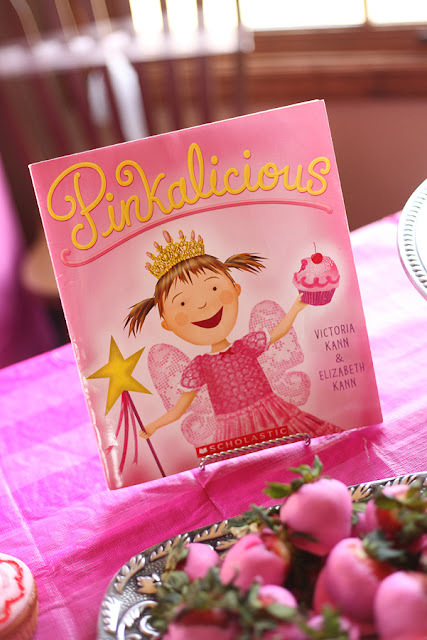 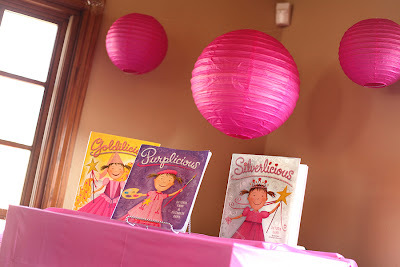 My friend, Kim, read all the party girls a Pinkalicious story! 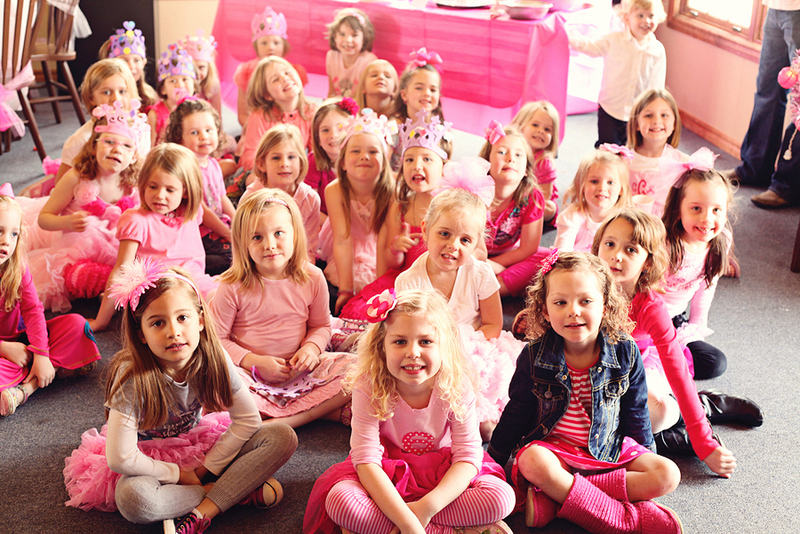 Have you ever seen so many girls in PINK? 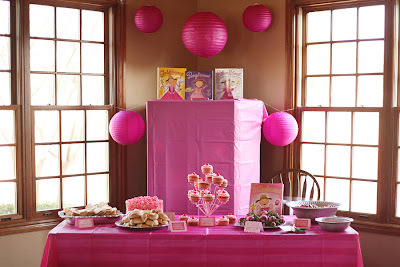 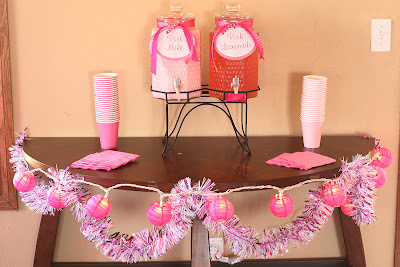 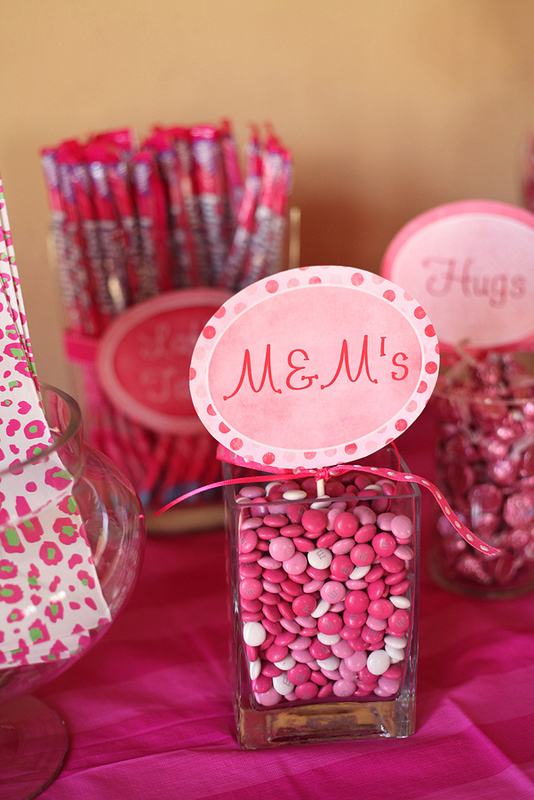 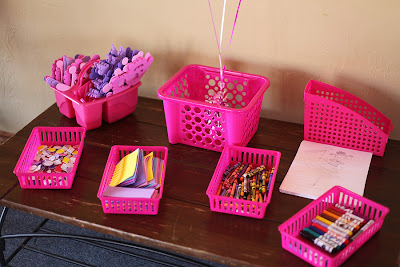 this clubhouse into one super cute PINK party! 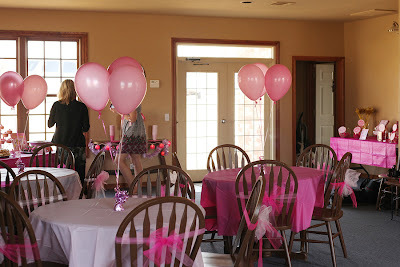 O, the happiest of memories..
Brandi, you will be planning pink parties soon!!! 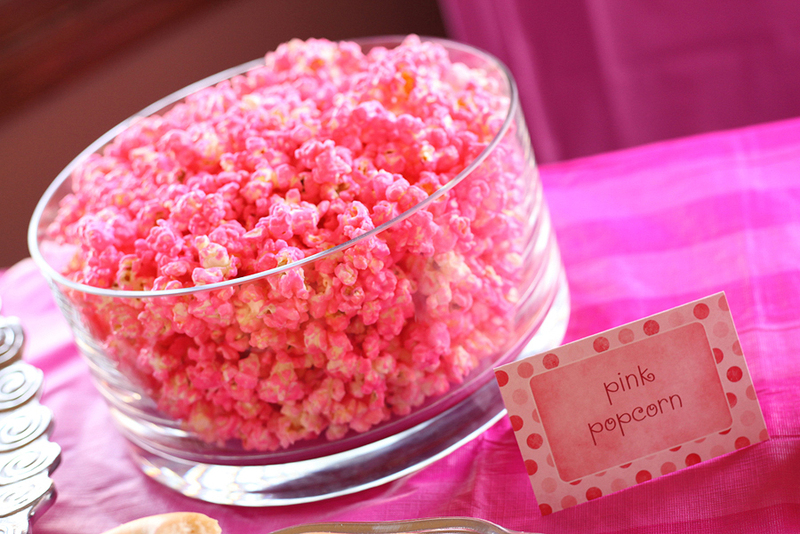 How did you make the pink Popcorn?